Russian Model Katia Elizarova was born Ekaterina Igorevna Elizarova on August 17, 1986, in Saratov. In her childhood the girl attended ballet classes to become a ballerina at the Bolshoi Ballet in Moscow. At the age of 14, Elizarova was spotted by modeling scout Guia Jikidze (who also discovered Natalia Vodianova and Irina Shayk) in her hometown. Her career of a model started from the cover of Jalouse and television commercials and campaigns for brands including Pepsi, Kirin, La Forêt and Sok Dobriy. 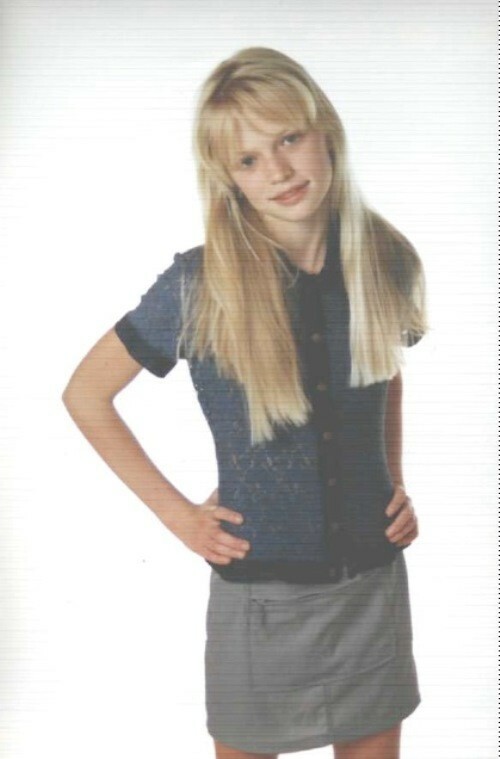 At the age of 15 the beautiful blonde model worked abroad – in London, Paris, Milan and Tokyo. Some of her early work included commercials for Pepsi and working with Versace, Valentino, and Preen. 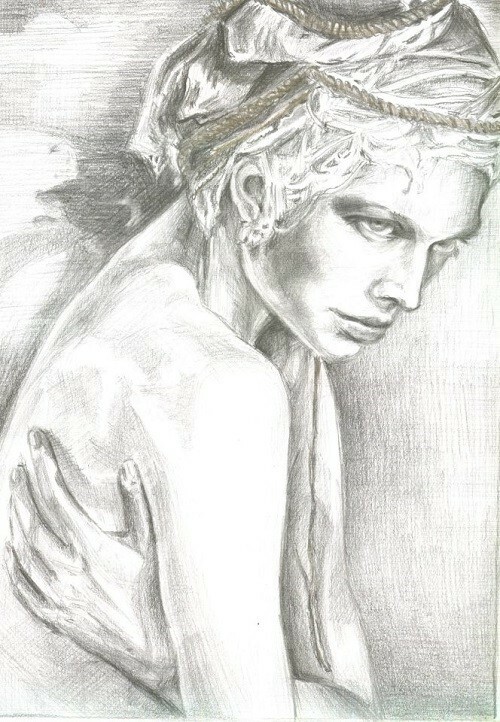 For more than 10 years Elizarova lives in Chelsea, London. 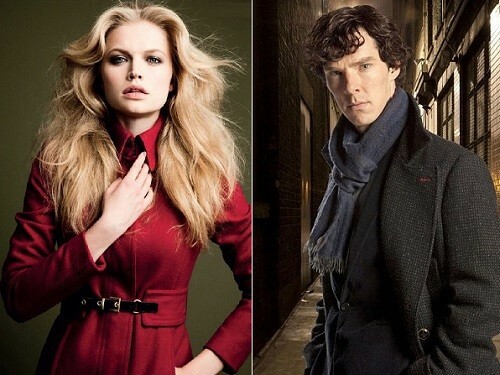 Russian Model Elizarova drew attention of the British journalists who noticed warm relationship between Katia and 37-year-old English actor Benedict Cumberbatch, starring as Sherlock Holmes. Both of them deny the gossips, and say they are friends, Benedict Cumberbatch just helps Katia in acting skills. Katia Elizarova took a law degree at St Mary’s University, but said she would love to make acting her career. She now lives in Chelsea and is currently branching out from her main career of modelling, appearing in a play, Sunstroke, in August/September 2013, at the Platform Theatre in King’s Cross. 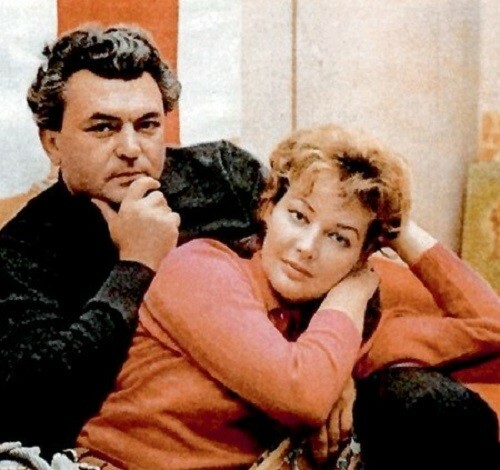 The play is based on stories by Ivan Bunin and Anton Chekhov. 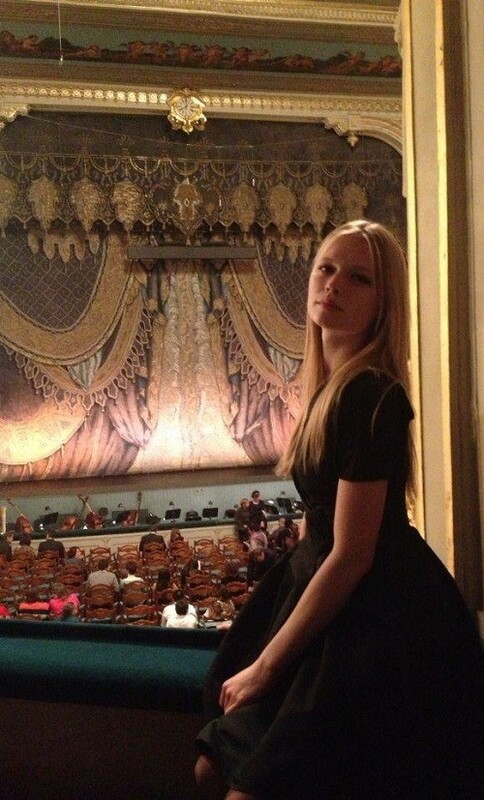 Ekaterina at Royal Ballet ‘Swan Lake’ St Petersburg, Russia. Advertising portfolio of Elizarova is very extensive, she collaborated with leading fashion houses and brands, such as Commes des Garcons, Guy Laroche, Calvin Klein, Swarovski, Victoria’s Secret, L’Oréal and Wella. Since then she has modeled for Versace, Chanel and more but her main work comes as the ‘muse’ of the anglophile Russian billionaire designer, Leon Max.